Franchising involves trusting another person to expand the brand and business that you’ve worked so hard to create. Before allowing someone else to grow your brand, it’s important to evaluate the business to determine if it can be easily replicated. Entrepreneurs often don’t give themselves enough credit when it comes to the role they play in making the business a success. If the business is only successful because of the value that you add to it, then it may not be successful in the hands of another entrepreneur. Anyone who is interested in franchising your business will research its profitability before officially signing on the dotted line. If your business isn’t profitable, then the franchisee has no reason to believe that his franchise will be a success. You will need to provide potential franchisees with proof of concept, which means you should be able to show them that there is a demand for your product or service. The best proof of concept is a profit, so if you are not yet earning one, your business is not ready to franchise. Franchisees are given a very detailed set of rules that they must follow when operating their franchise. Without these rules, the franchisee is left to improvise, which could lead to issues if he makes decisions that you strongly oppose. In order to write these rules, you must know the ins and outs of your business. For example, let’s say you own a flower shop and handle everything besides the marketing. It’s important to include rules on how the franchisee is allowed to market the business, but it may be hard for you to write these rules if you don’t know anything about marketing. Make sure you understand what is expected of future franchisees by learning your business before you begin to expand. Don’t make the mistake of assuming that the work is over once franchisees begin signing up to open a franchise—that’s far from the truth. 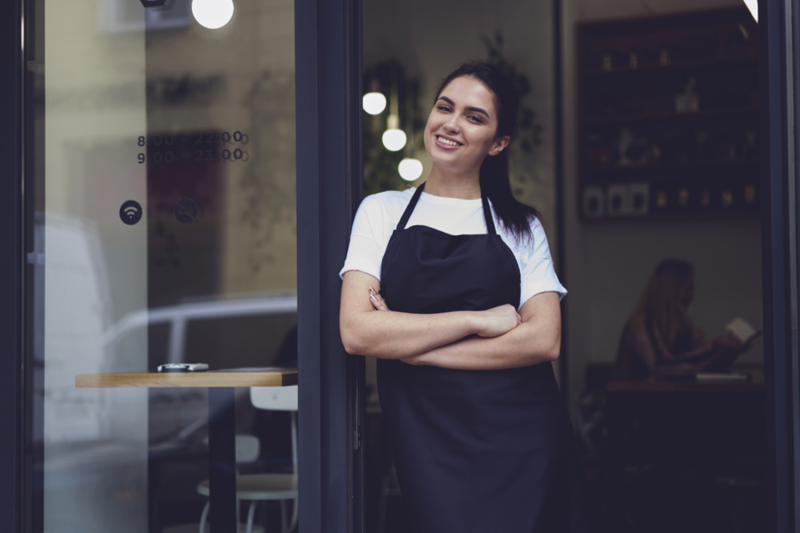 As the franchisor, it’s your responsibility to provide support to new franchisees to ensure they have everything they need to hit the ground running. If you don’t have the time—or the desire—to mentor and support entrepreneurs, then franchising is not the best business decision. Before making the decision to franchise, conduct market research to determine if the business would be a success in other areas. Remember, consumer demand varies drastically from city to city or state to state. You have to get to know the consumers in other areas before you can begin franchising the business. In addition to learning about the consumers, you must also research competitors. Other areas may have competitors that are not present near you, so it’s in your best interests to get to know them. If you feel that you have something unique to offer to consumers after conducting this research, then you are ready to franchise your business. There’s no need to rush into franchising if your business is truly not ready for it. Use this list as a guide to prepare yourself—and your business—so you can begin franchising when the time is right.